It is now holiday here in Port Elizabeth. All students (including my daughter) now have a 3-week break from school. With that said we only had 5 people at or youth night this Friday but we are not going to let that hold us back. Our Sunday School class was low as well but we will continue to visit and make contacts during the holiday. Our language vocabulary is steadily growing and we are constructing very simple sentences. Our language teacher, Lubabalo, and his family came over to our house for dinner this past week. It was a good lesson in culture and customs for us as we try to assimilate to the culture here. We have our visa extension appointment tomorrow. As of now we only have 90 days here in SA and we need 90 more. Please pray that everything goes smoothly. We have had our eyes opened to how other countries deal with foreigners and we hope we have all we need to get the extension. Thank you to all of you for the prayers and support. We can be reached by Facebook and email at any time, please don’t hesitate to contact us. Our website is NO longer www.sullivansinsouthafrica.weebly.com. We can now be seen at www.sullivansinsouthafrica.com or www.projectsouthafrica.com. God has been so good to us and all the glory is His. 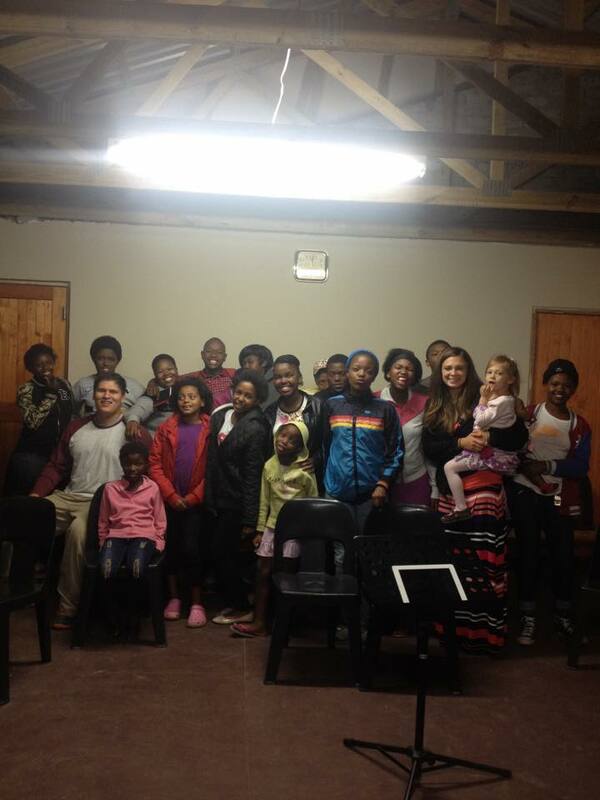 ← Plan Your Missions Trip to South Africa!